London, Dec 22 : London’s Big Ben will chime at midnight on New Year’s Eve with its iconic big bongs, British Parliament confirmed Friday. The coming new year will herald the 160th anniversary of the year one of the world’s best known clocks started keeping time for the nation. 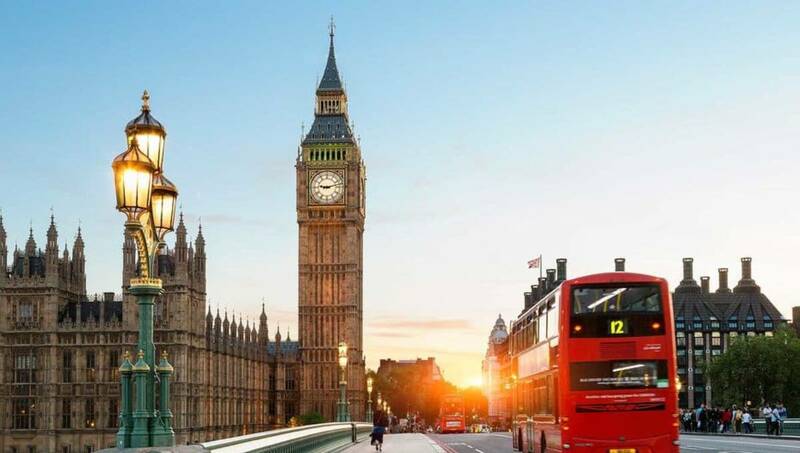 As one of London’s most photographed attractions, the clock tower is now clad in scaffolding, with its clock hands and the 159-year-old clock mechanism completely disconnected and dismantled for the first time. “This is the most significant restoration of the Elizabeth Tower in its entire history, with many challenges and complexities emerging since the project began,” said principal architect Adam Watrobski.